Holiday travel season is in full swing, with Christmas travel weekend just a little over two weeks away. 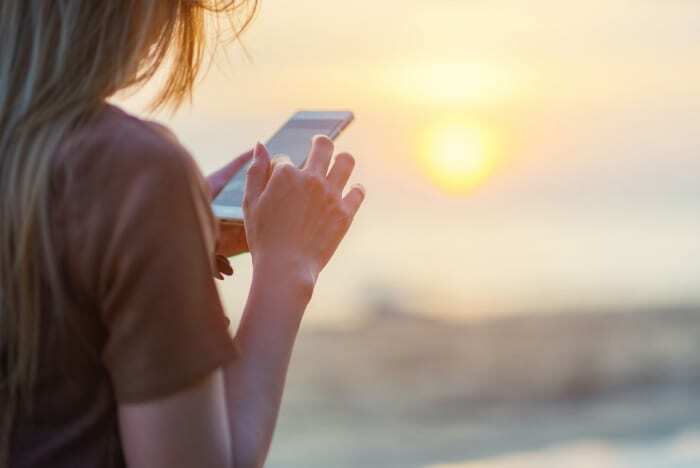 Check out some tips for dealing with travel anxiety, plan out your first 2019 getaway, save some money with these travel apps, and much more. Check out all of this week’s trending travel news articles below. Holiday travel is in full swing, but if you’re already looking forward to a quick getaway in early 2019, then this article is for you. Maybe your want to make it your New Year’s resolution to see more of the states, starting with such destinations as Fort Lauderdale, Florida or Santa Fe, New Mexico. Whether you are looking for a beach resort or a mountain getaway, one of these 14 picks should interest you. Get the lowdown on each of the top picks, then call us to book your next stateside getaway. 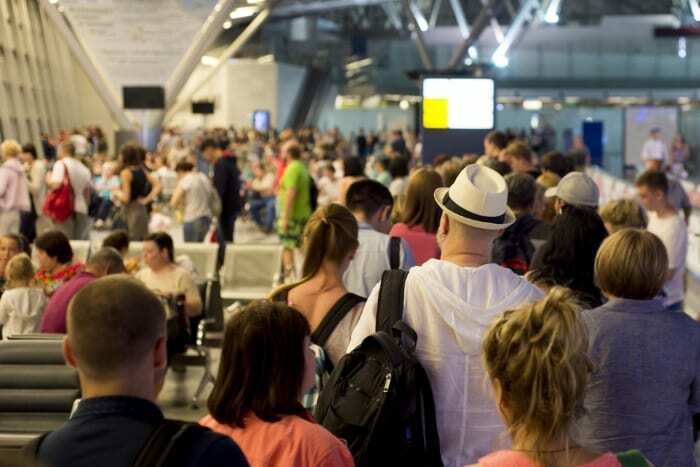 Holiday travel can be extremely stressful, but this article can help you deal with whatever comes your way at the airport, hotel, and even with your in-laws. From staying cool during a cancelled flight fiasco, to overcrowded security lines driving you mad – this list should ease some of your anxieties. Some helpful tips include relaxation techniques and anxiety-busting apps like Calm and Headspace. Other tips tell you what not to do, such as avoiding alcohol and not over-scheduling yourself or your family. Read them all at the link below. Traveling in December? 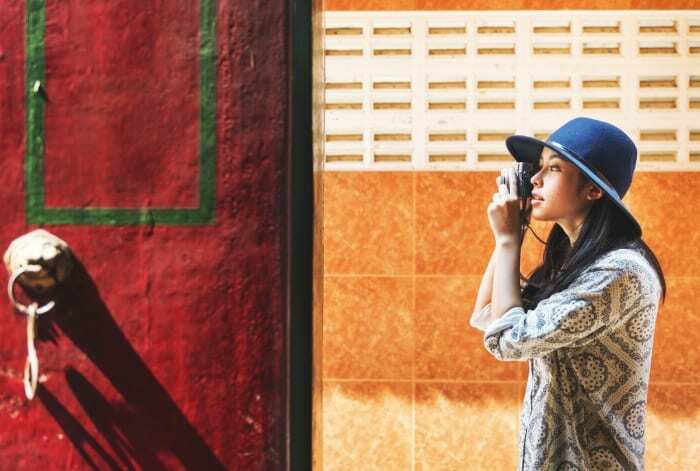 Before you go, download one or all of these helpful travel apps to your smartphone. Not only will these apps help you save money, they can also help you navigate your travel schedule and much more. Start with one of the best travel apps for comparing flight prices, such as Skyscanner or Hopper if you are flying. If you are traveling by car or renting a car in destination, we’ve got that covered too! Check out the section on the best apps for saving money on road trips. Finally, avoid any holiday travel anxiety by streamlining your schedule with apps like Service or Trail Wallet. Show this to your boss if you’re in need of a little R&R! From exposing us to new cultures to helping us improve our communication skills, traveling can have a very positive effect on our work life. Not only does a bit of rest help to boost your creativity levels, it can also make you a better leader and a better employee overall. In addition (maybe don’t share this part with your boss), your travel adventures may impress future potential employers if you are looking for a new position. 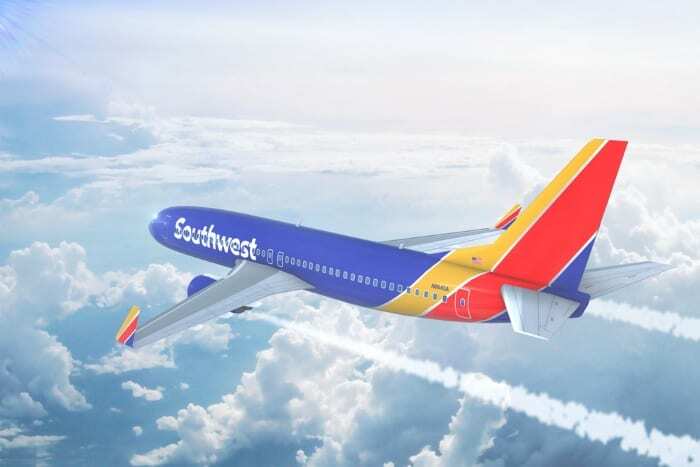 Take advantage of Southwest Airlines huge flash sale this week. You’ll find crazily inexpensive flights as low as $49 for travel this winter and spring. The sale ends Thursday, December 13 – so you better act fast! 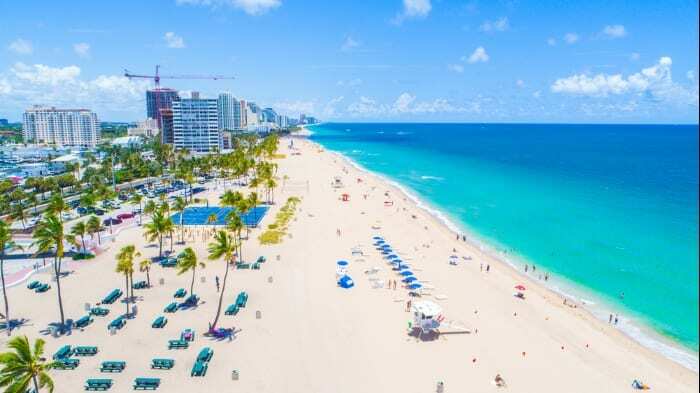 Some of the best deals we saw when scanning this article include Milwaukee to Nashville for just $62, and Fort Lauderdale to the Cayman Islands for just $71! The 11th annual Cruise Critic Editors’ Pick Awards were held earlier this week, with Viking Cruises dominating for the second year in a row! 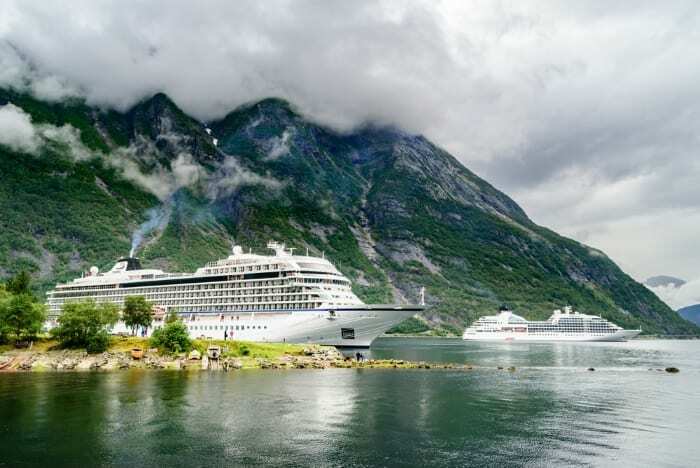 Other cruise lines who took home a handful of awards include Princess Cruises, Royal Caribbean, Seabourn and Uniworld Boutique River Cruise Collection. The awards recognize cruise lines for excellence in particular areas. This year, the awards highlighted the wide range of travel experiences that cruising offers. Find out what set Viking Cruises and other winners apart, then call us to book your own cruise getaway! Call us today at 402-281-3022 to book your holiday travel or 2019 getaway.